Herr Tartüff is an enjoyable film and Becce’s music is really quite something. I wouldn’t have needed the entire thing to be longer than it was, but I had a good time throughout. Jehuda (Oscar Beregi Sr.) impresses the young Lea (Anny Hornik) and Lea’s devout father Esra (Albert Heine) agrees to their engagement. But before they can actually get married, Jehuda falls for Rahel (Ria Jászonyi) and not caring much for Lea, leaves her. Heartbroken Lea commits suicide. Esra confronts Jehuda and curses him, but Jehuda is unwilling to contemplate his part in the tragedy for many years. Der Fluch didn’t really work for me. 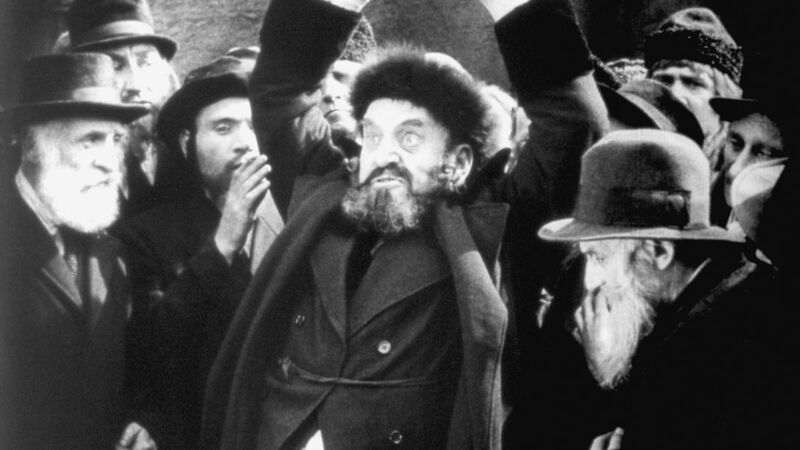 While it was interesting to get an authentic look at a Jewish settlement from a pre-World War 2 time, nothing else about the film really managed to convince me. Boss Huller (Emil Jannings) is an artist at the circus together with his wife (Maly Delschaft), but after an accident he started to stay away from the trapeze. When young woman Bertha-Marie (Lya De Putti) is brought to the circus because she has debts she can’t pay otherwise, she finds a bed with the family Huller. It doesn’t take long until she and Boss fall in love and Boss uproots his entire life for her. But things are not headed for a happy end. 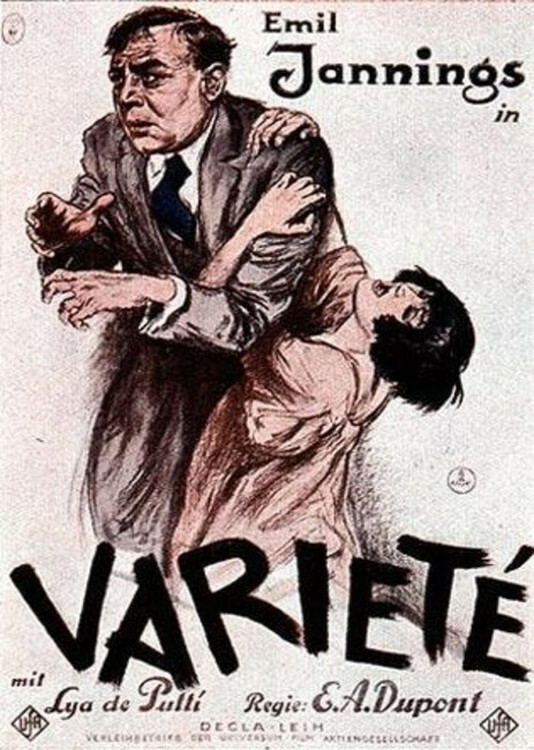 Varieté is not only an excellent film, combined with the soundtrack by The Tiger Lillies, it makes for an utterly fantastic, riveting evening. 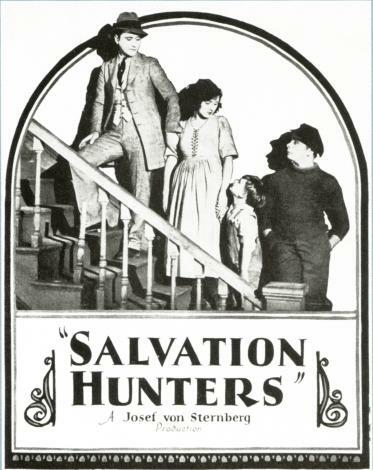 In the mud and grime of the docks, the boy (George K. Arthur), the girl (Georgia Hale) and the child (Bruce Guerin) find each other. Fueled by the hope for a better life they decide to move to the big city to make their luck there. The boy may dream big, but reality isn’t quite so accomodating. Will they be able to find their luck? The Salvation Hunters is an interesting film that works in some parts, but not in others. Mehldau’s accompanying music was nice, but for me it didn’t always fit the film. Altogether though, it was a very nice evening. 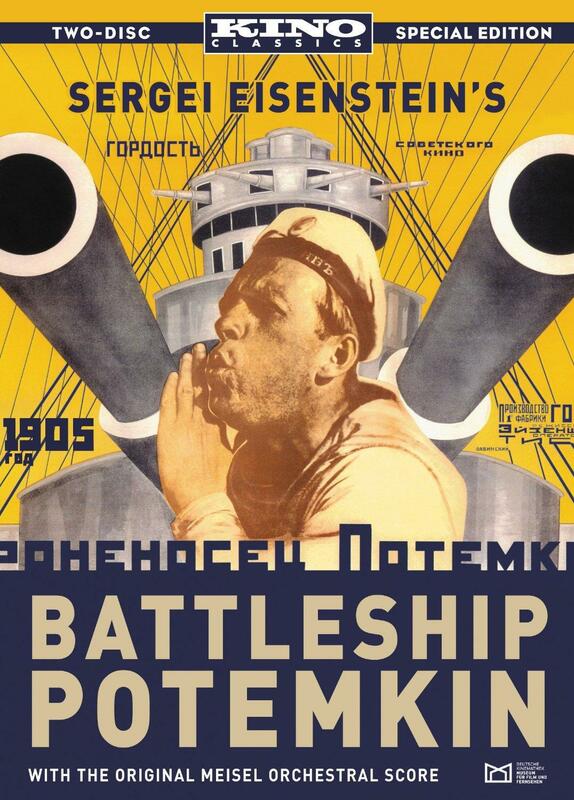 There’s trouble brewing on the Battleship Potemkin. The Crew is far from happy with their leadership and the conditions they have to work in. Soon discontent grows into outright rebellion – a rebellion that grows even past the ship and onto the mainland. I had never seen the film before and practically all I knew going in was that it was an absolute classic and that it featured a famous scene with a baby carriage. In any case, it was a great film, though I’m less sure about Nyman’s accompanying music.